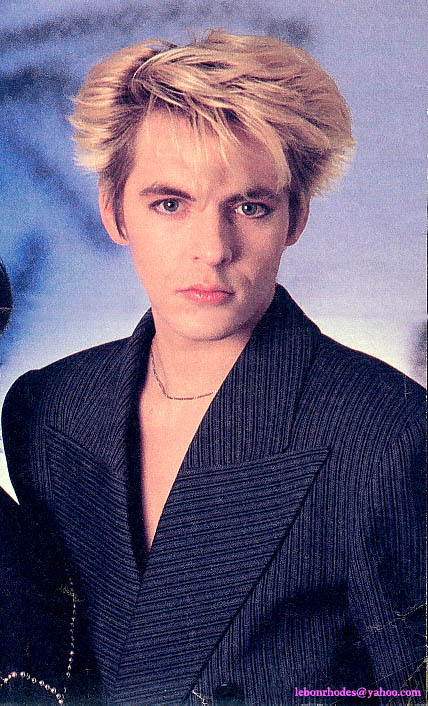 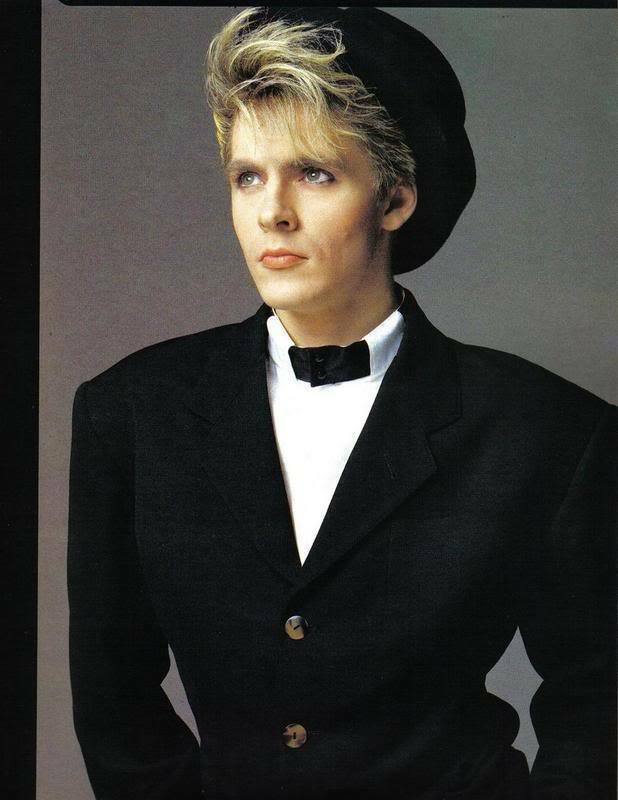 Brief about Nick Rhodes: By info that we know Nick Rhodes was born at 1962-06-08. 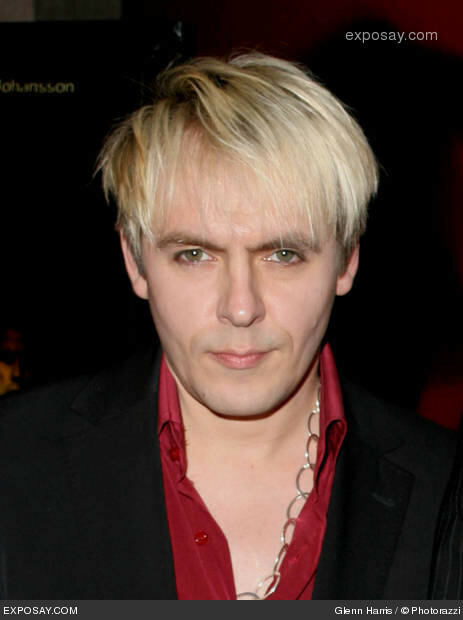 And also Nick Rhodes is English Musician. Some Nick Rhodes's quotes. Goto "Nick Rhodes's quotation" section for more. If you look at the content of songs people write, it's usually about the things they know best. 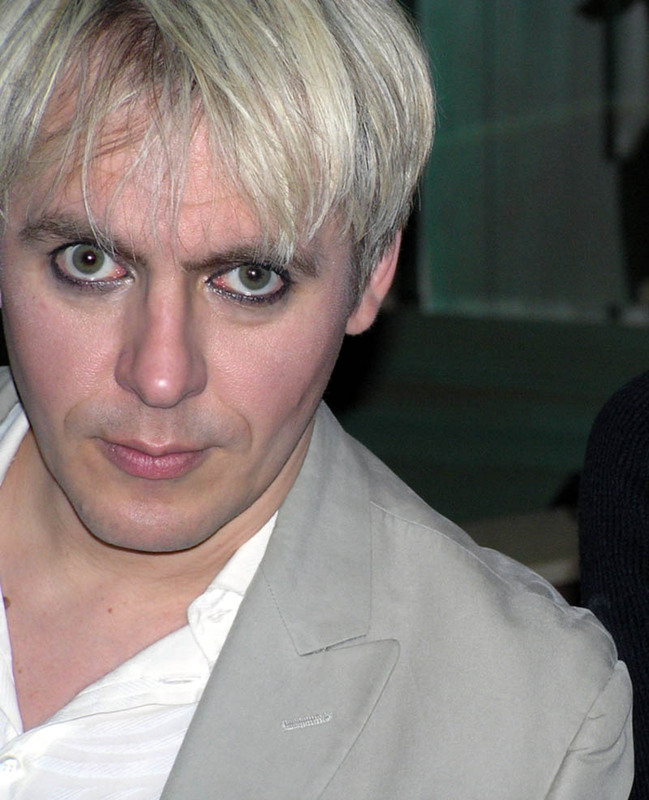 MTV didn't exist in 1980, but by 1982, it had gotten to be a force to be reckoned with. 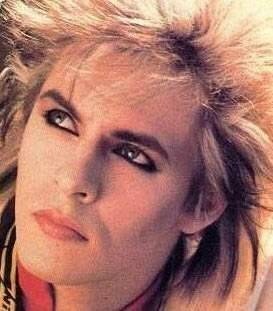 Obviously with every new album we make, we always have to believe in it and feel we've gone in the right direction.